Pat Conroy’s Prince of Tides is one of my all-time favorite books and movies. I love the setting, the characters and their relationships, the dab of mental illness. I love Conroy’s language and descriptions of the sun rising over the salt-water marsh. I love the sorrow and heartbreak from tragedy that created broken characters and guilty victims. I want to reread it just thinking about it. Not so for Beach Music. Here’s the short take. It was too long – the 500+ pages could have easily been cut to 300. I felt he tried to repeat many of the things he got right in Prince of Tides. He hates his father, is conflicted over his mother – maybe even has a little of the Oedipus thing going. He loves the south, and wants (maybe needs?) to prove his southern-ness. I could never figure out what Beach Music was really about. In his attempt to be all things to all people, as a reader, I never knew what to pay attention to. 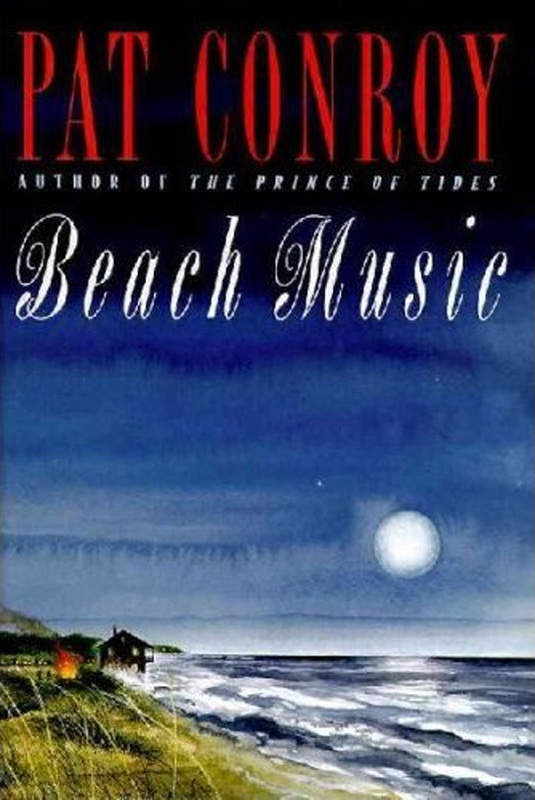 I actually think that within Beach Music, Conroy has three separate novels. One’s a holocaust story that includes a broken marriage over a daughter / wife’s suicide; another is about Mother and her sons; and the last is about fathers and sons and the relationships that men forge with peers to fill the gaps left in the familial ones. Even within these three stories, there is some that could be left out. I read recently where a writer said that writing is like packing a backpack for a long hike. If it isn’t absolutely necessary, don’t include it. With Beach Music, Conroy packed a mighty heavy backpack.